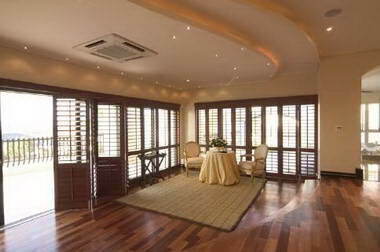 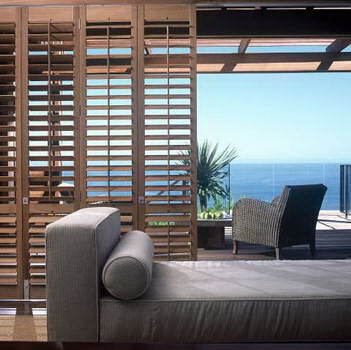 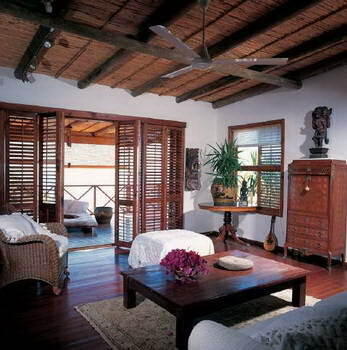 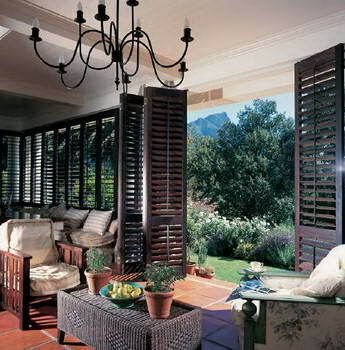 American Shutters - AMERICAN shutters are the pioneers and specialists of custom made adjustable louvre shutters in South Africa. 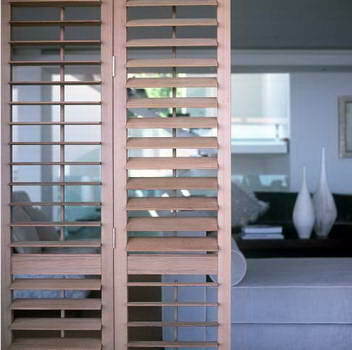 With over 20 years experience specialising in the design, manufacture and installation of our shutters, we continually strive to offer a professional service and superior product. 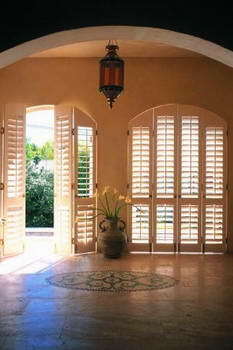 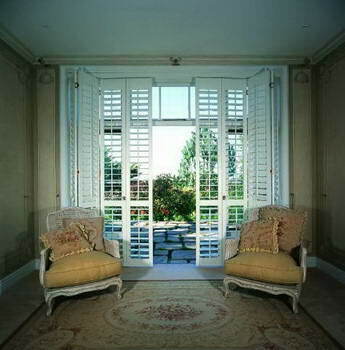 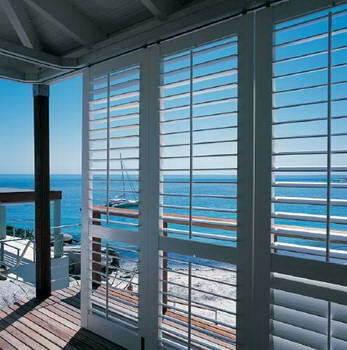 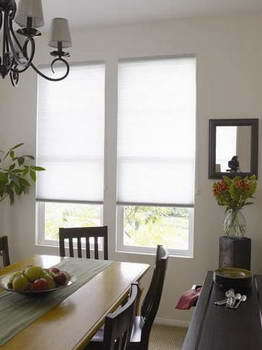 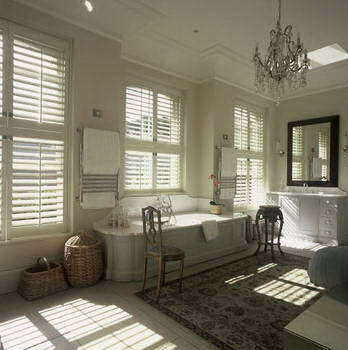 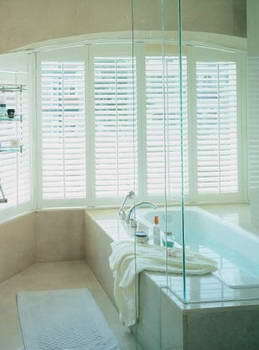 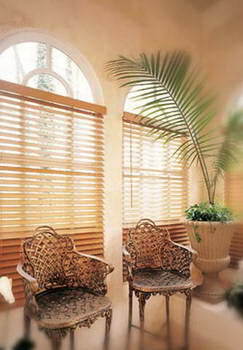 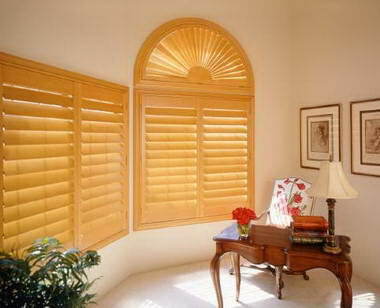 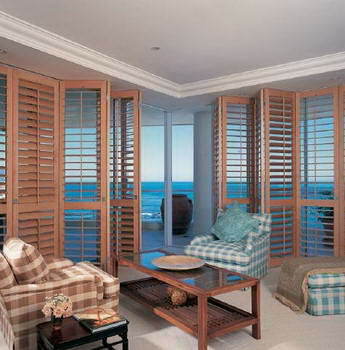 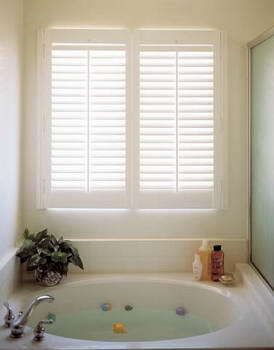 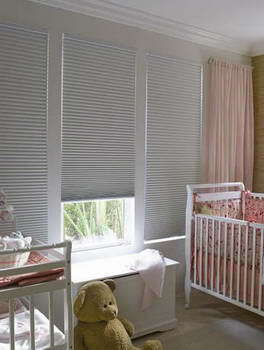 AMERICAN shutters offers a number of ranges to suit various tastes. 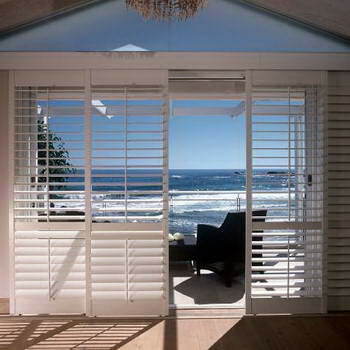 The Decowood range, our entry level shutters, are available in 3 popular colours with a state – of – the – art durable finish. 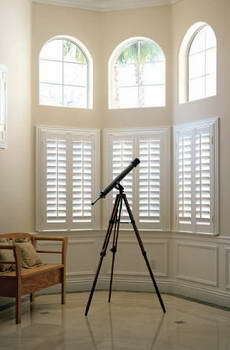 Our Normandy, basswood and solidwood ranges offer a multitude of painted and stained finishes and our Cedarwood highlights the natural beauty of this superior wood.